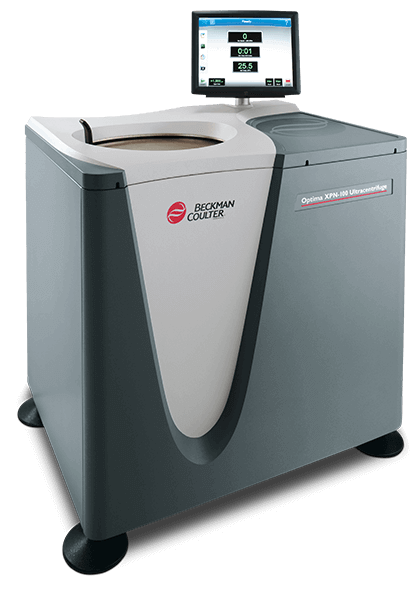 No other floor-model preparative ultracentrifuge offers this level of design, functionality, and performance. Possessing all of the attributes of our entry-level model, the XE, the Optima XPN boasts additional enhancements that will simplify use, optimize control and security, and increase productivity. You’ll applaud its intelligent user interface, networking and remote control capabilities, and energy efficiency. And of course, our total system design backed by our exclusive rotors, labware, and unparalleled service.